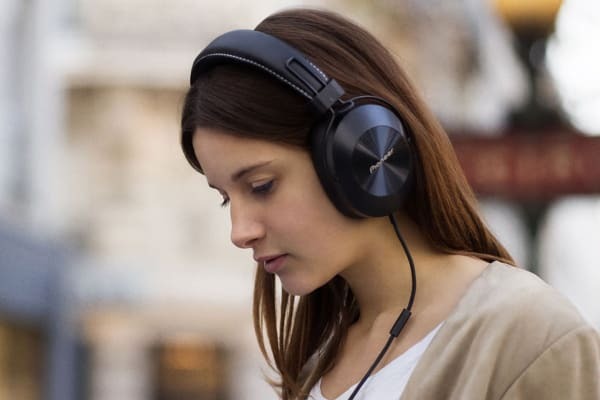 Hi-Res over-ear headphones with Bluetooth. The Pioneer Over Ear Bluetooth Headphones support Qualcomm aptX audio and AAC for high-quality audio playback via Bluetooth. Equipped with NFC, it is possible to pair with other devices simply by holding them together. 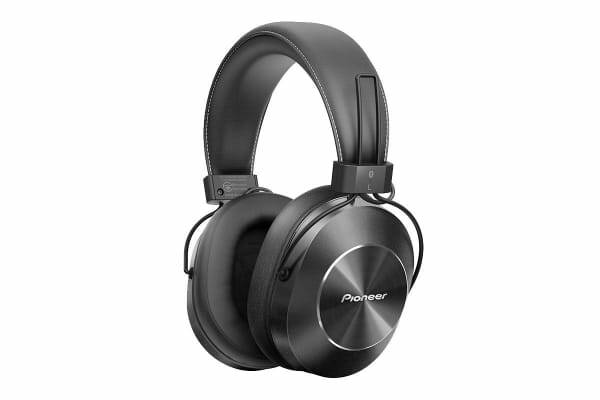 The Pioneer Over Ear Bluetooth Headphones are equipped with hi-res-capable, large 40mm drivers and have wide cushioned earpads that surround the whole ear for extremely comfortable listening.